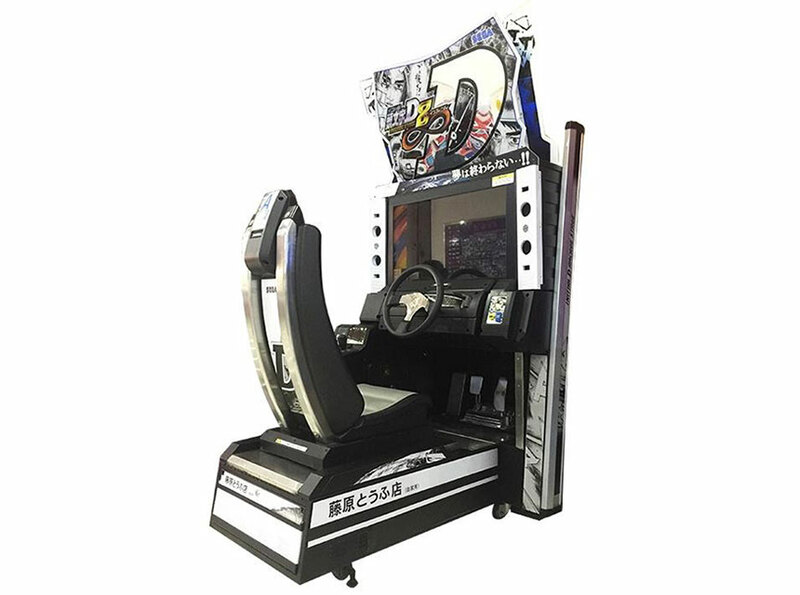 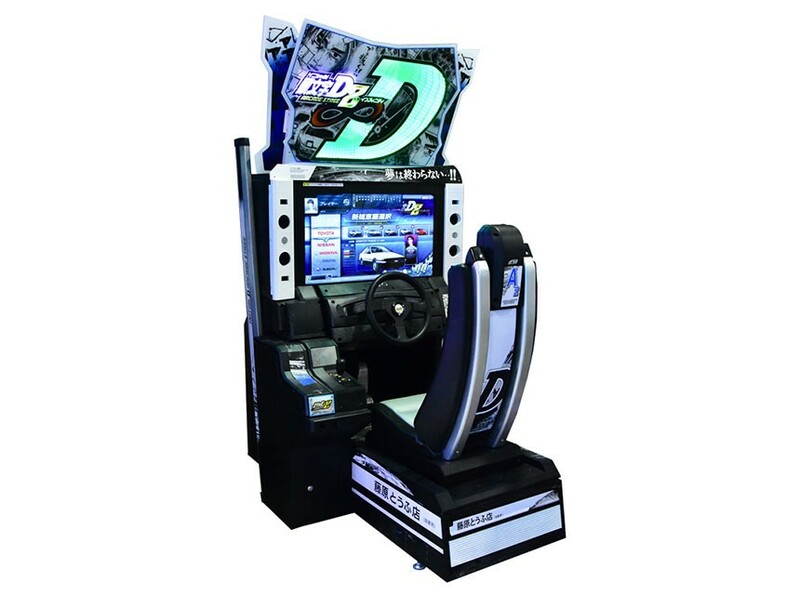 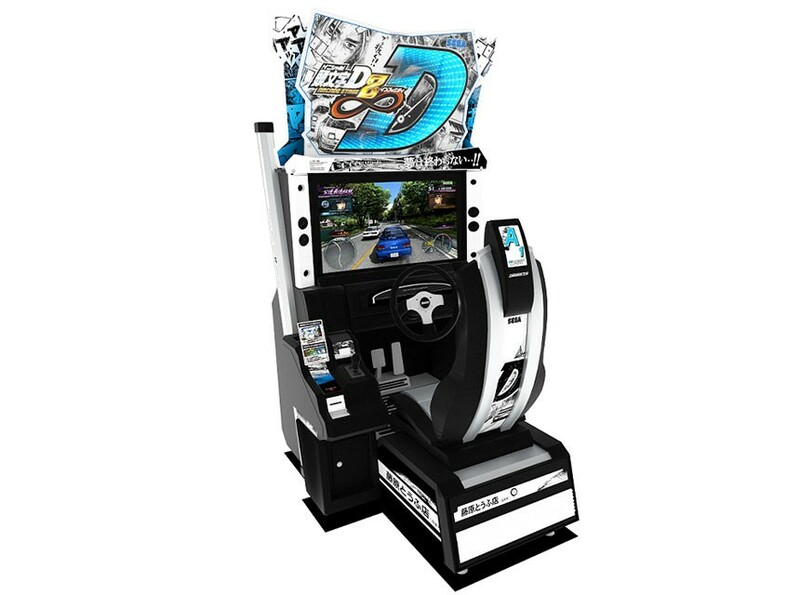 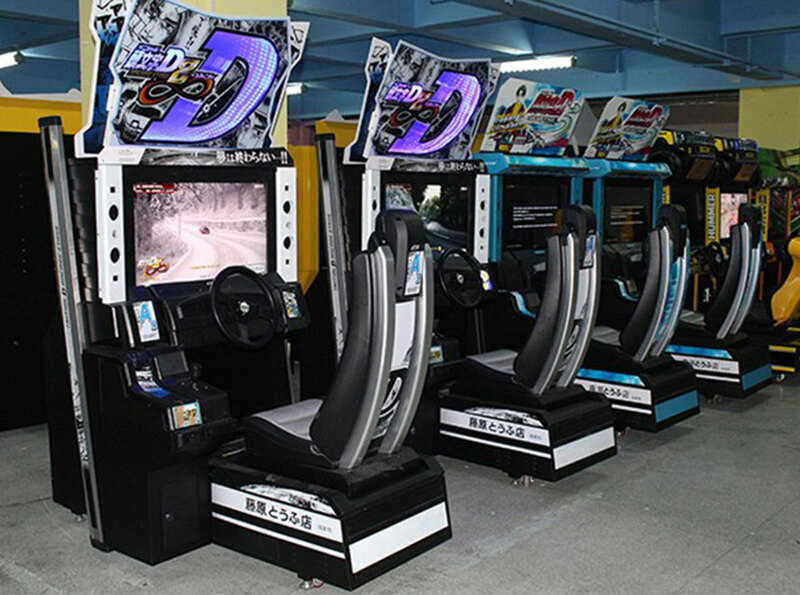 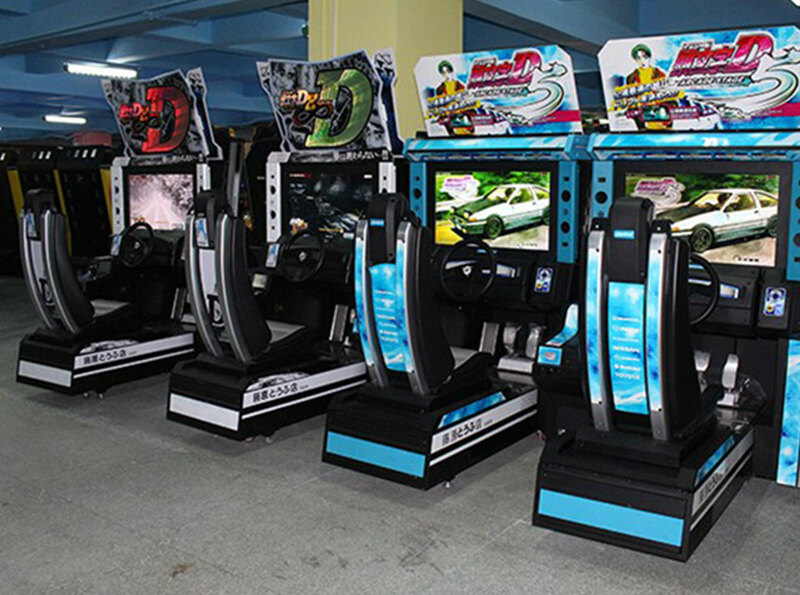 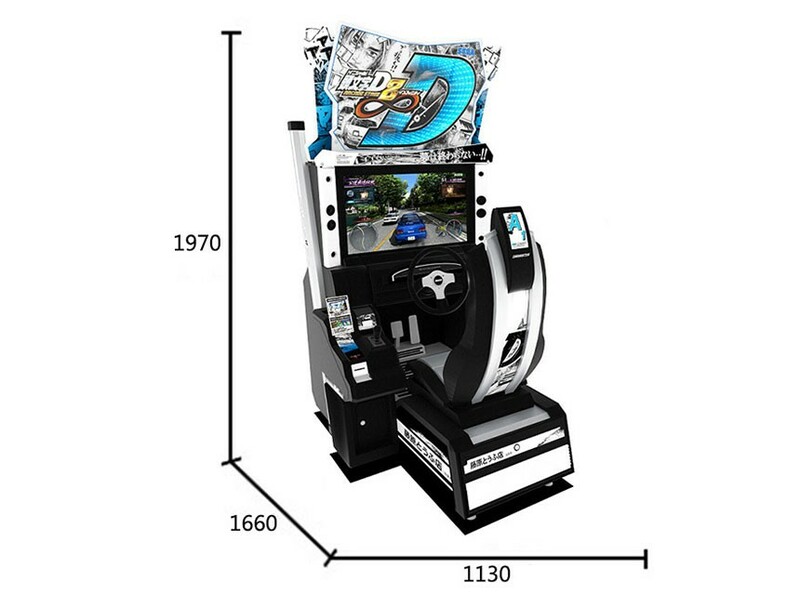 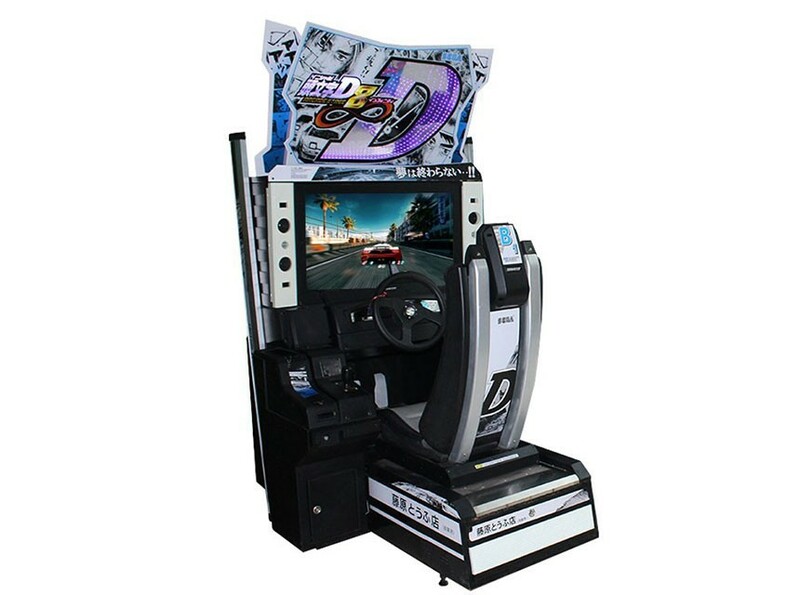 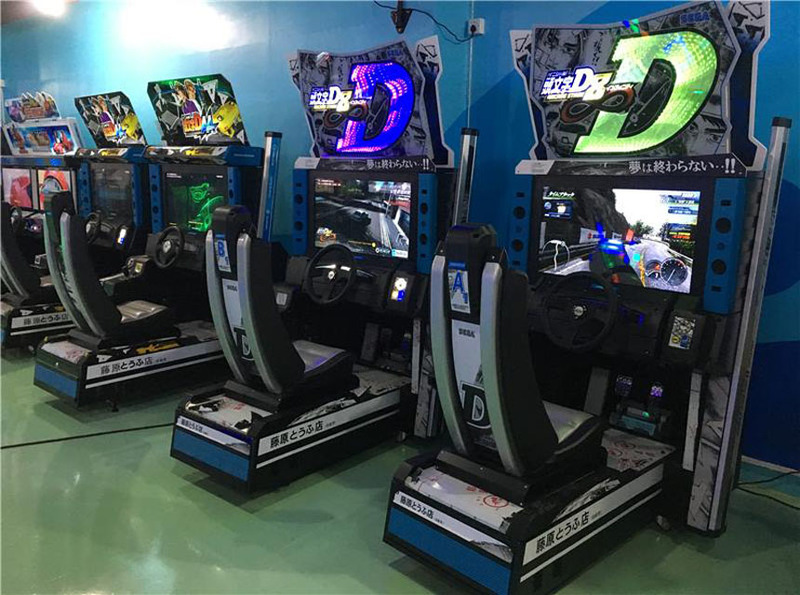 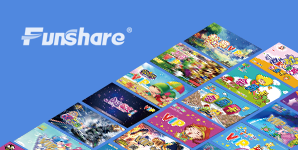 1.Story will advance the player becomes a member of the original team "Initial D" that different than previous of "Legend of Street". 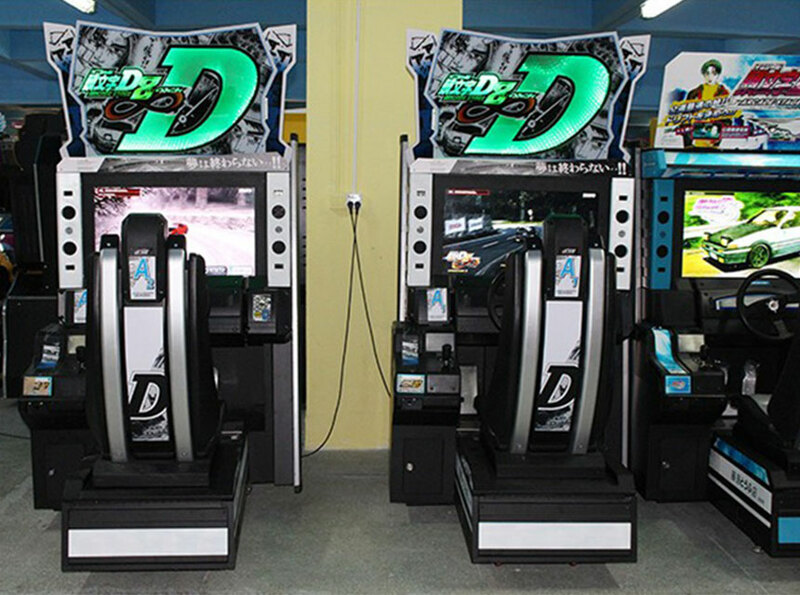 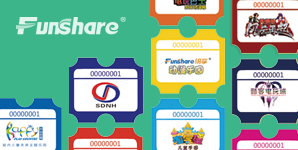 2.Evaluation goes up as "Second-class → First-class → Super first class" when satisfies the condition of each stage. 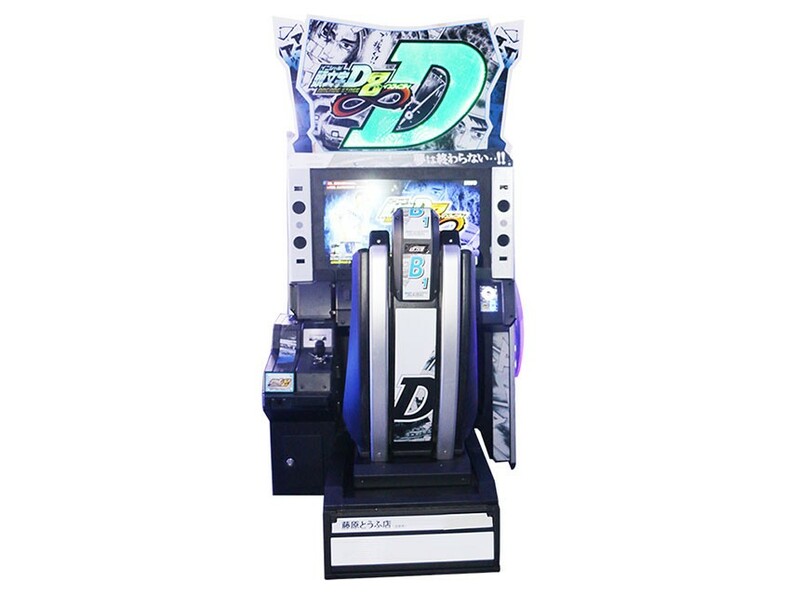 Reach to the First-class of all stages then hidden stage will appears!